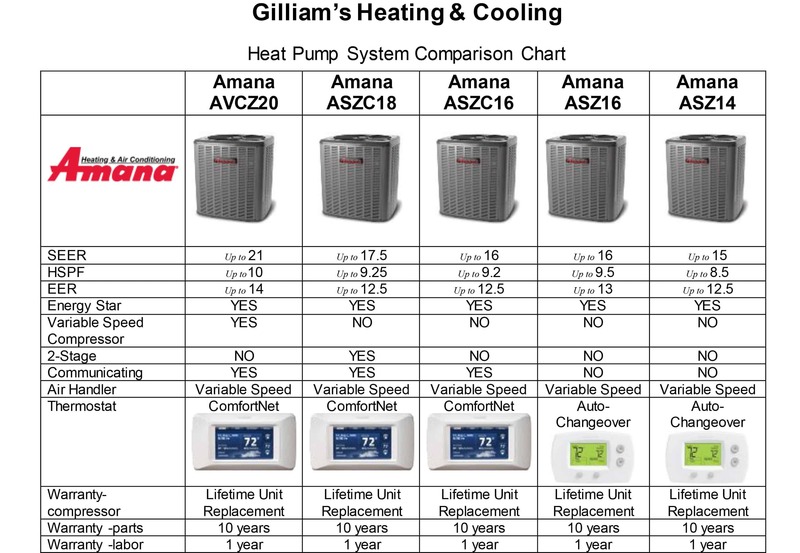 Amana brand heating and cooling systems are a part of the enduring legacy of one of America’s most recognized and respected brands. Originating eight decades ago in Amana, Iowa, the brand is synonymous with long lasting, premium quality products – from home appliances to heating and air conditioning equipment. Chances are, you and generations before you have enjoyed the dependable performance and longevity the Amana brand continues to deliver. Complete warranty details available from your local dealer or at www.amana-hac.com. To receive the Lifetime Unit Replacement Limited Warranty (good for as long as you own your home) and 10-Year Parts Limited Warranty, online registration must be completed within 60 days of installation. Online registration is not required in California or Quebec. 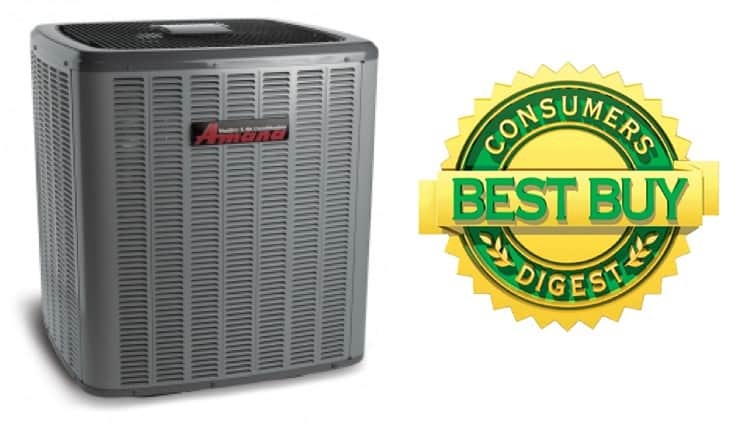 The ASXC16 is an updated version of previous Best Buy selections, and they remain an obvious choice among central air conditioners that are in this price range because of the lifetime warranty on the compressor, which we found to be a rarity among central air conditioners at any price. In fact, the ASXC16 warranty provides lifetime coverage of the entire unit.